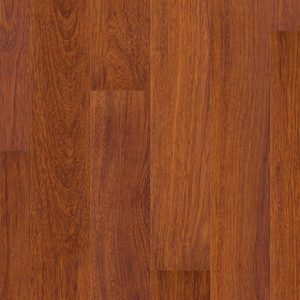 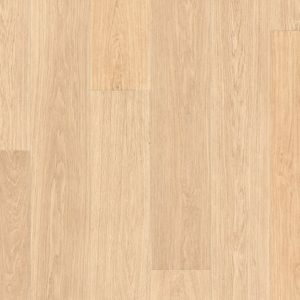 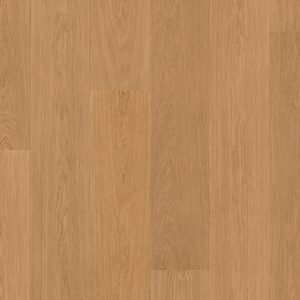 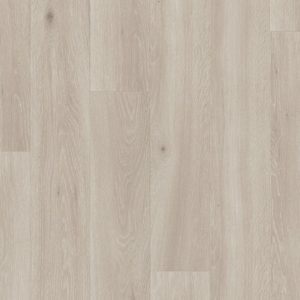 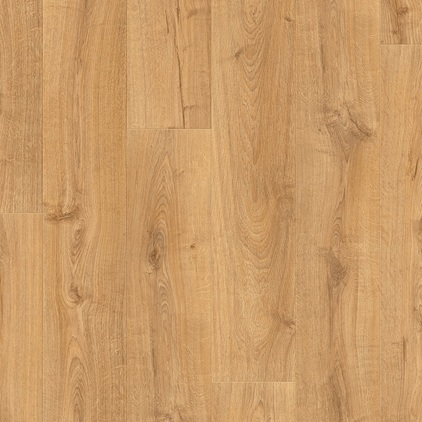 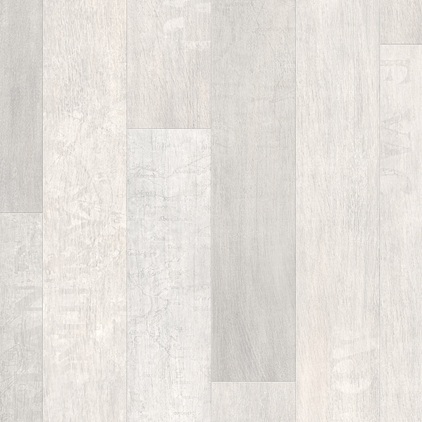 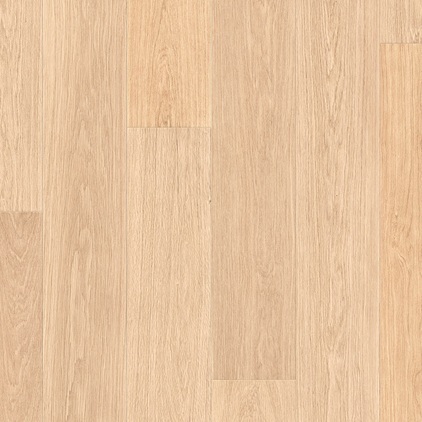 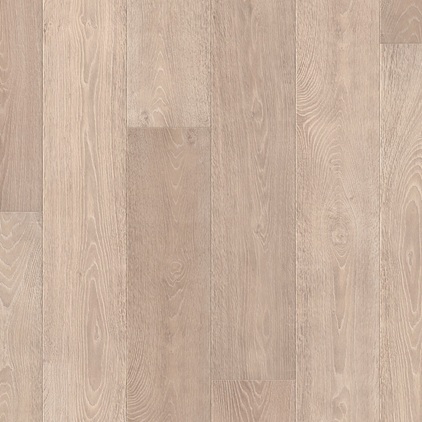 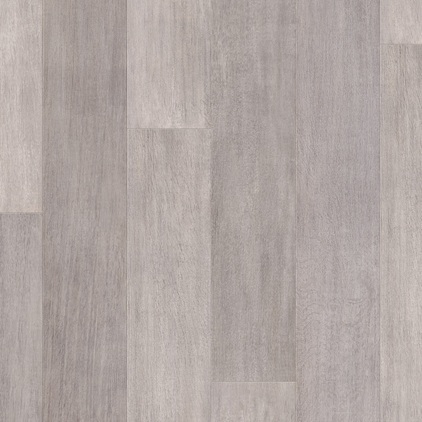 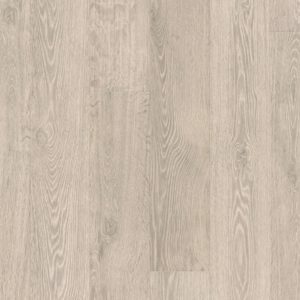 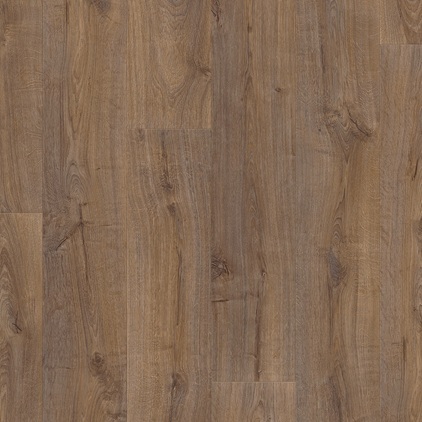 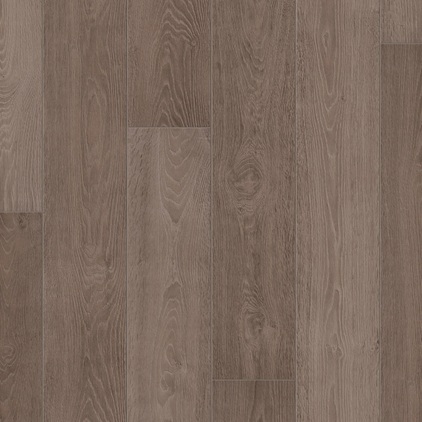 Quickstep Laminate Largo range comes in 14 varieties. 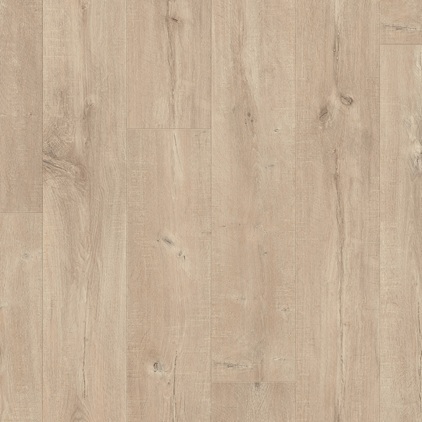 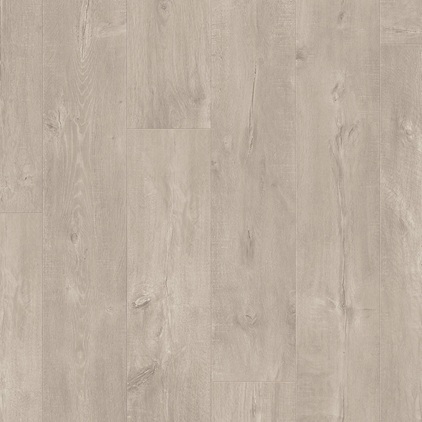 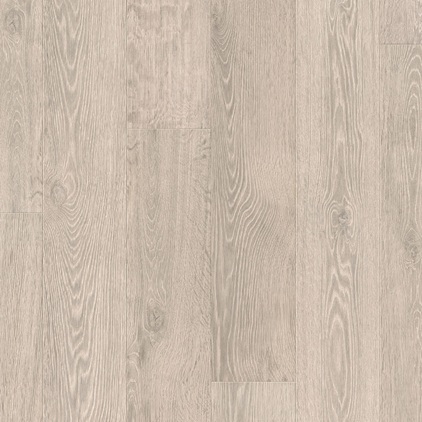 It has a depth of 9.5mm long planks (205 x 20.5 cms) with a subtle micro-bevel to bring depth to your interior. 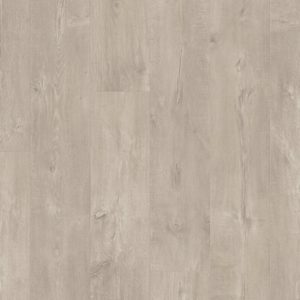 The Largo laminate collection with their extraordinary length of more than two metres, will make any room special exuding class and quality. At Crawley Carpet Warehouse we have a great range of Quickstep laminate flooring including this Largo range with its long planks and micro-bevel. 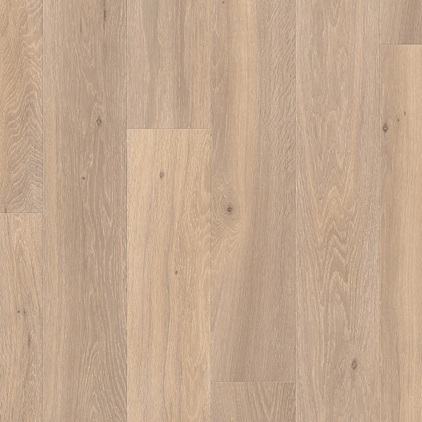 Come and see us to view the all the Quickstep Laminate ranges or call us for a quote.